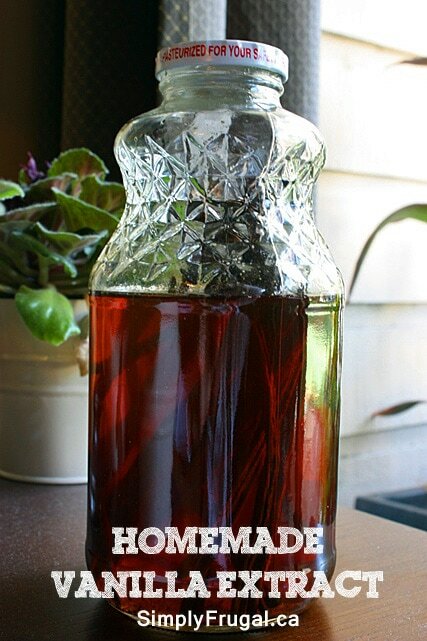 I finally made some homemade vanilla extract!! I had been meaning to make it last year for gifts, but…it never got done. It’s sooo easy too! All you need is some vodka and good quality vanilla beans. I used Smirnoff vodka and Madagascar vanilla beans. 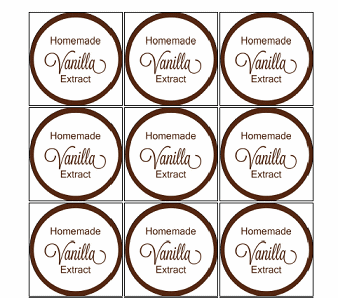 Speaking of vanilla beans, I ordered mine through Vanilla Food Company which is an awesome Canadian site! From the shipping to the quality of the product, I was impressed! Not only do they sell vanilla beans, but you can find a wide array of bakeware, packaging, sprinkles, candy making supplies and more! Now, for the vanilla making process. I added three cups of vodka to an empty glass jar. I then took 12 vanilla beans and cut them down the middle lengthwise. (pictured below) My ratio was 4 beans to one cup of vodka. You could use only 3 beans to one cup of vodka if you’d like. Finally, I added the beans to the vodka. Done! Let sit in a cool dark place for as little as 1 month. Shake once a week. Finally remember to get to this early enough before Christmas, for gifts. I don’t see the pdf anymore though? Is it still possible to get? It should all be there now. 🙂 Sorry for the inconvenience! Once made and rebottled for gifting, does it have to be sealed in any way and how long will it last once opened??? I’ve heard that some places have lax procedures in place for food handling. Be careful because vanilla beans are packaged by bare hands with no gloves . Flu season is coming. Thank you for doing the homemade Christmas gifts again this year! 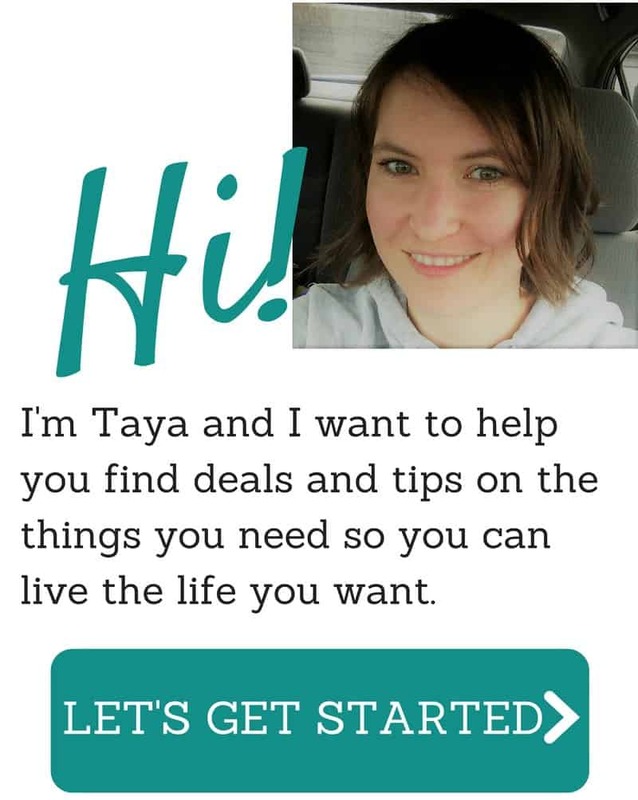 Just got mine started, so excited! Well…that didn’t exactly save me any money, I wasn’t planning on buying vanilla beans, cinnamon sticks and cloves today, but thank-you for the link and the coupon! I can’t wait to start my Christmas baking! We make vanilla, and like it so much better than what we buy! My question is this- how much was your bag of vanilla beans? The only local store I can find them at is Sobeys and it’s $6.99 for 2 beans. They are brand name Tosca, from Papua, New Guinea. Stacy, did you see my tidbit about Vanilla Food Company? I ordered from them and I got the package (about 25 beans) for about $19. Hope that helps!